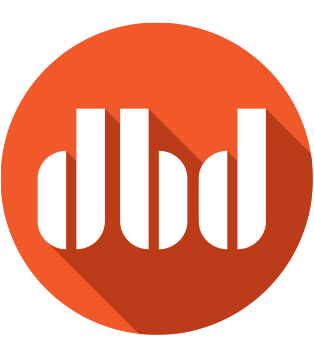 DBD | David Bailey Design | Another Logo for the Books! Another Logo for the Books! 15 Apr Another Logo for the Books! 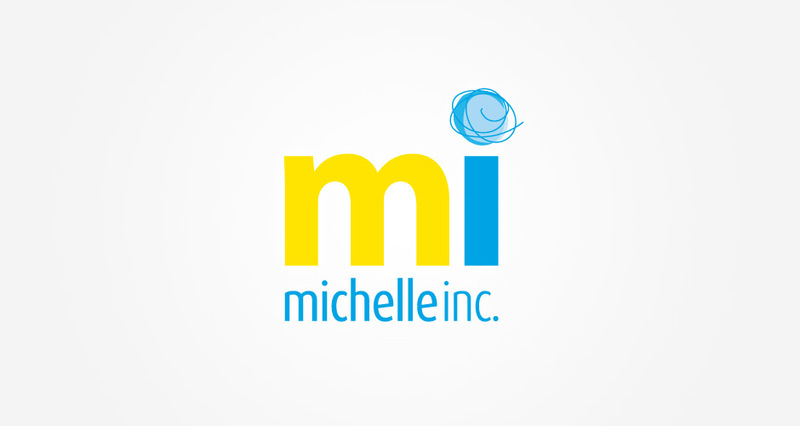 This logo we designed for Michelle, Inc. (based on her previous branding for Planet Joyride) was also chosen for inclusion in the LogoLounge Master Library. Each volume of the library will focus on a different category of logo designs.